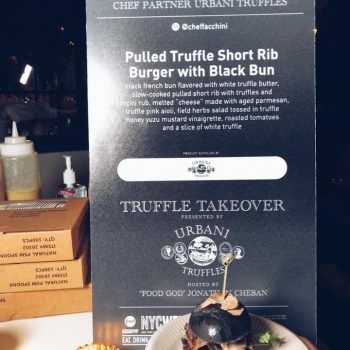 Great evening at the Food Network & Cooking Channel New York City Wine & Food Festival. 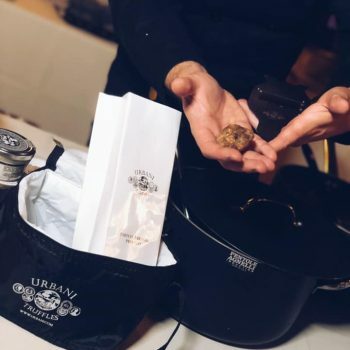 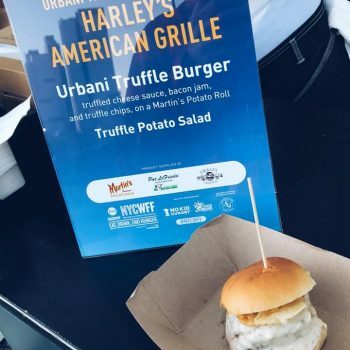 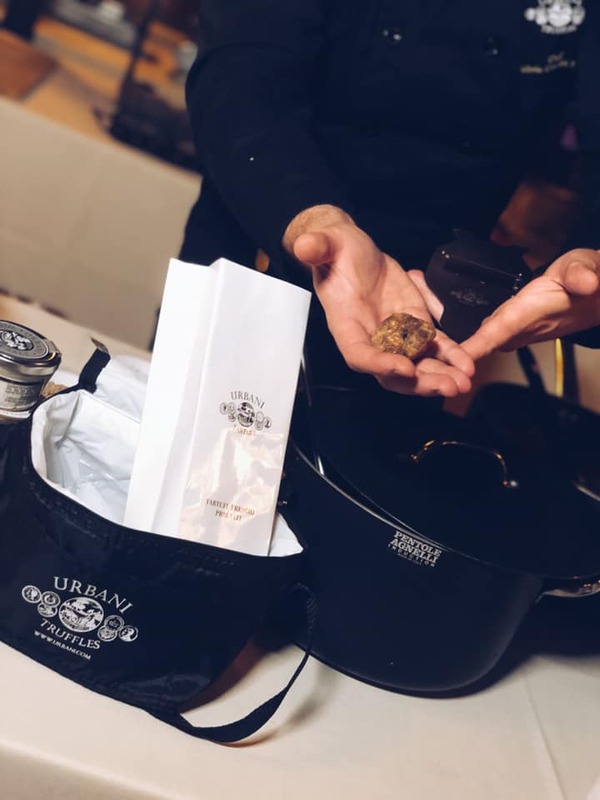 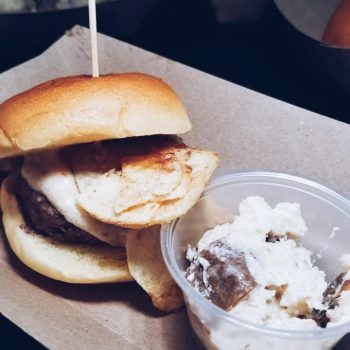 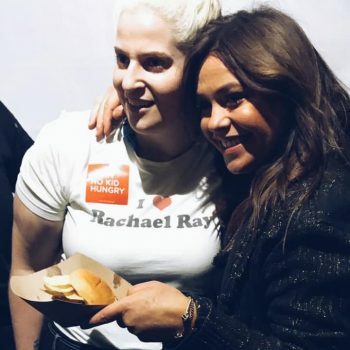 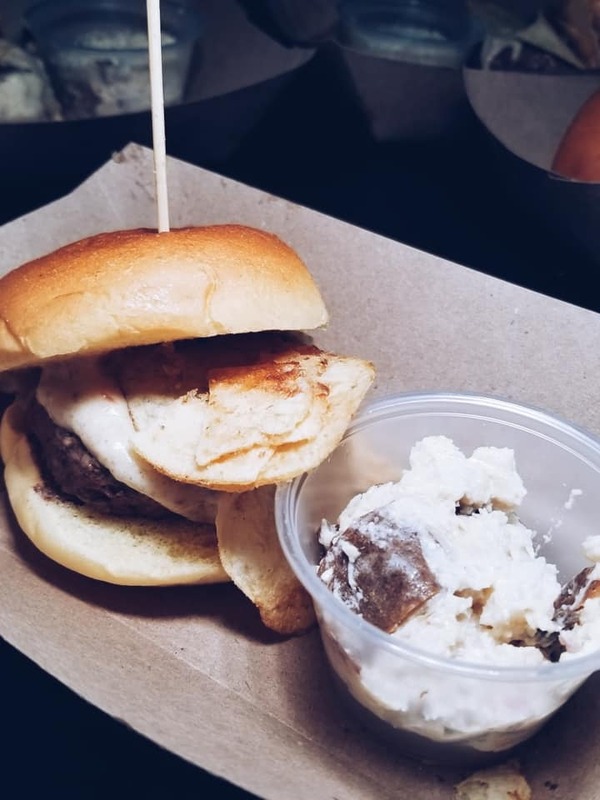 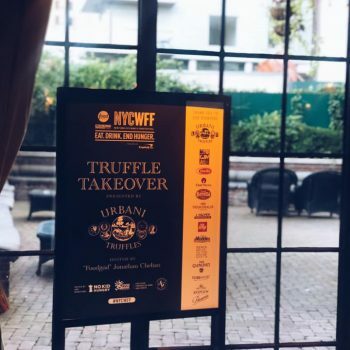 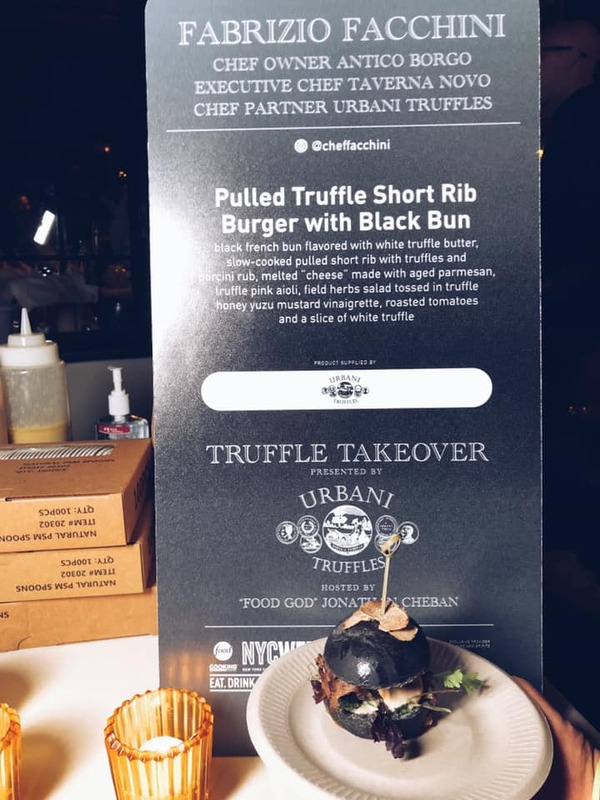 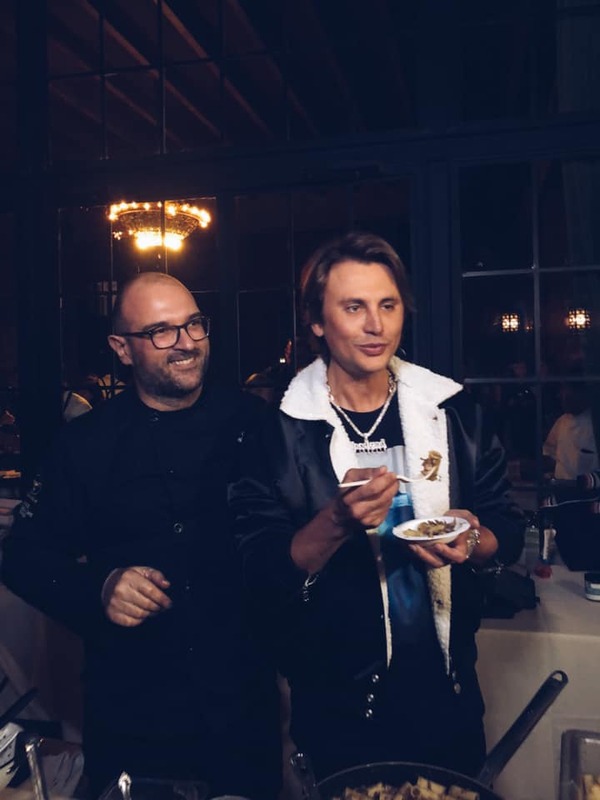 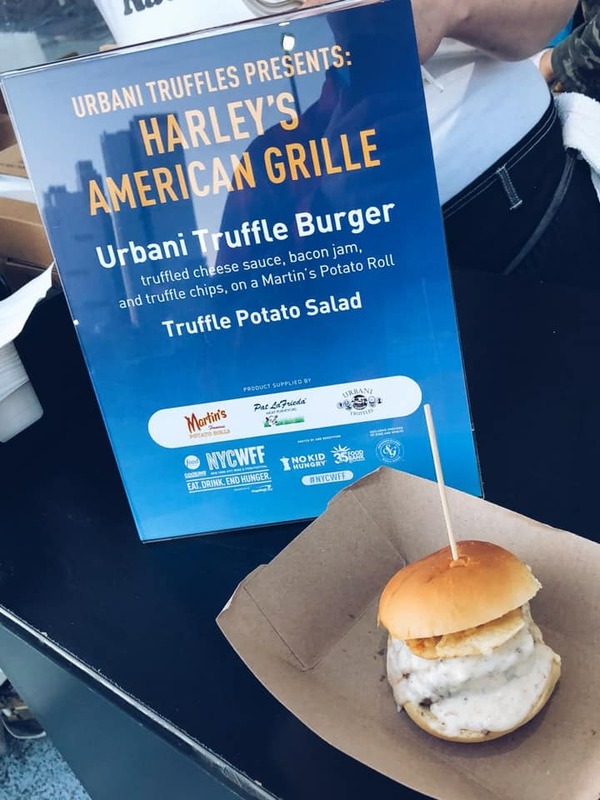 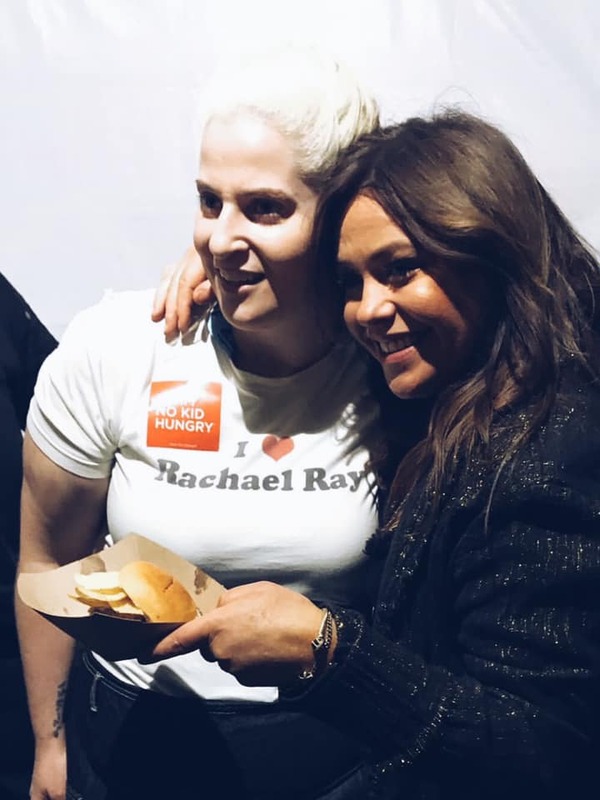 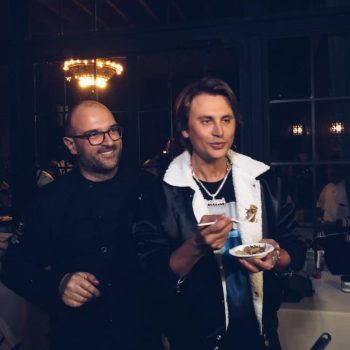 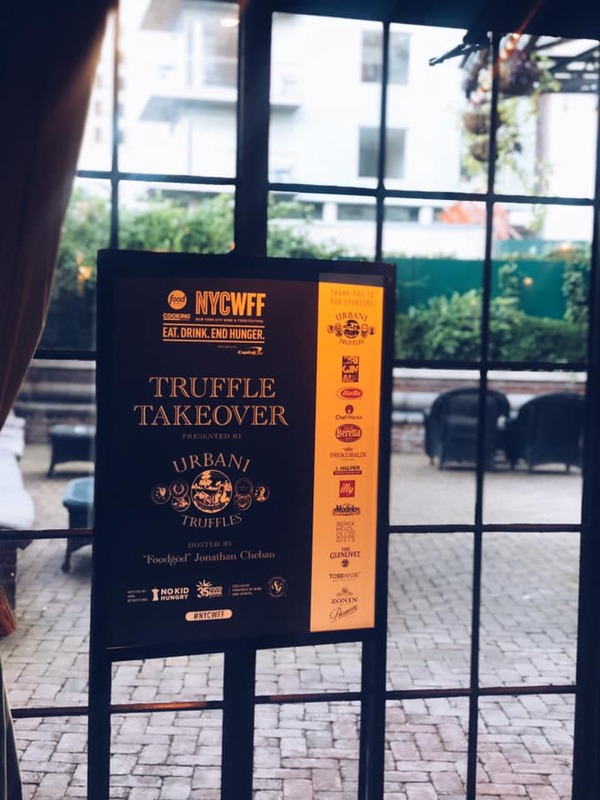 Truffle Takeover hosted by Jonathan Cheban and Burger Bash with amazing Rachael Ray! 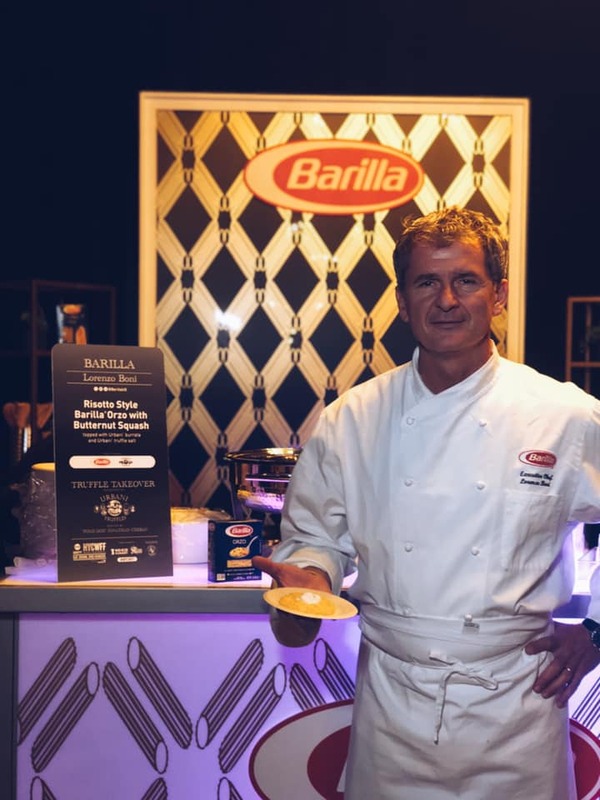 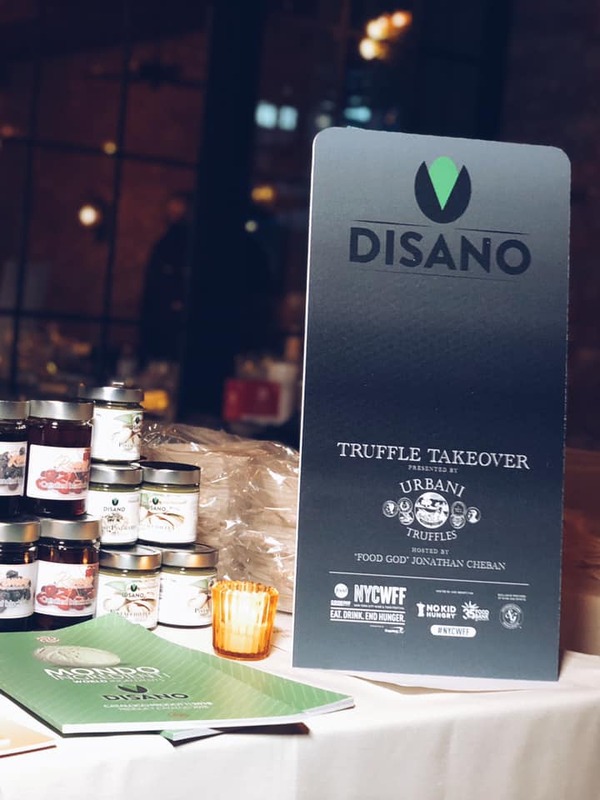 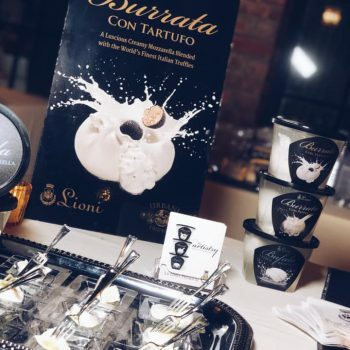 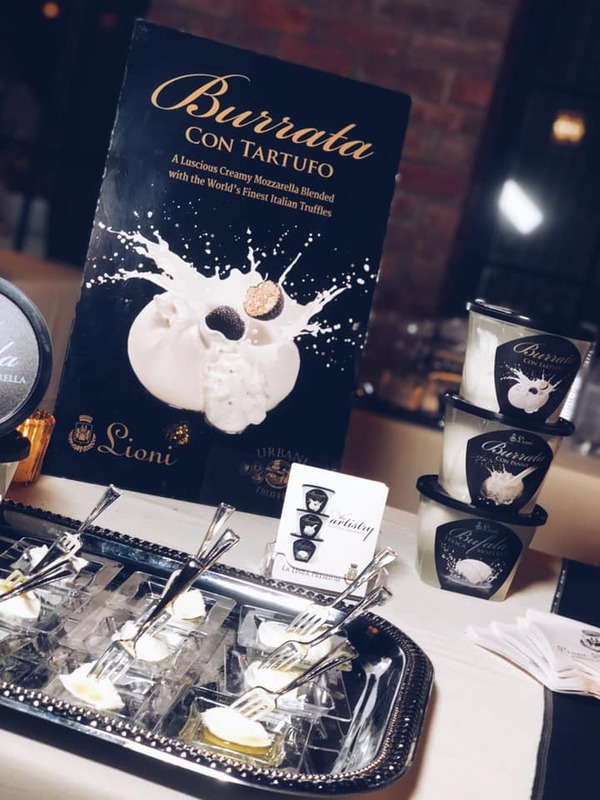 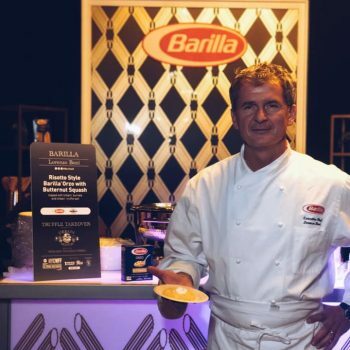 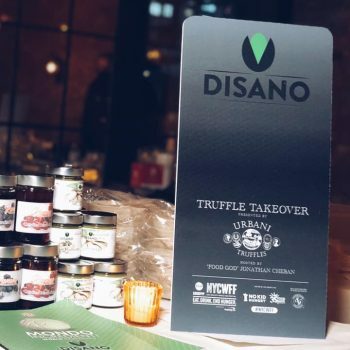 Huge shoutout to Michele Casadei Massari, Fabrizio Facchini, Lioni Latticini, Di Sano Group Srl & Chef Allison Fasano for being part of it!